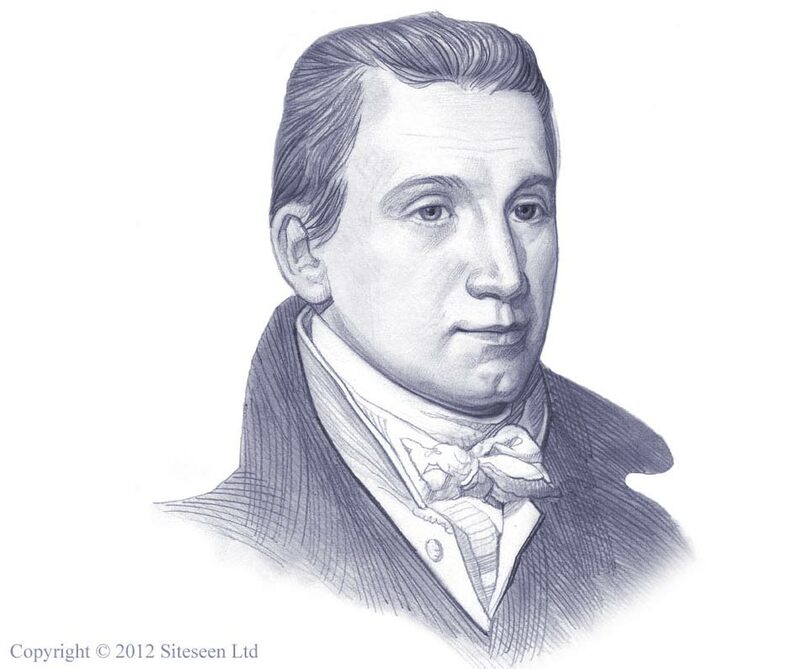 Discover fast, interesting fun facts on James Monroe for kids with some amazing, cool and quick information. Ideal for children, homework, schools, teachers and kids of all ages! Enjoy our fast, fun facts for kids about the American Presidents in a useful fact file format with facts sheets about each of the U.S. Presidents. Fast fun facts for kids with a funny video on every page to make the learning process easy, funny and great fun! Fast facts for kids with free pictures and photos - ideal for fast homework help. Find out answers to questions like: What is the "Monroe Doctrine"? What date was America's first ever economic depression? When was the time known as the "Era of Good Feelings"? Why was he nicknamed The Last Cocked hat? Fun facts on the American Presidents would not be complete without a picture of President James Monroe! Watch the video, its fun for kids and children of all ages and ideal for homework help. A famous quote by James Monroe is "The best form of government is that which is most likely to prevent the greatest sum of evil." Fun Facts on James Monroe - Watch the Video! Fast, Fun Facts, Free Facts Video for kids and children of all ages!